It’s understandable that someone in poor physical condition would be challenged at the beginning of snow season, but why do highly trained Mountain Athletes still experience this phenomenon? The short answer is that it is impossible to replicate the exact demands of a full day/week of skiing/snowboarding in the gym or in one’s training routine. There’s no better conditioning tool for your sport than participating in your sport. Consider this example: on a typical groomer run assume you make 40 turns each run (think medium to large GS carved turns). Multiply that by 12 runs and that equals 480 turns over about a 3 or 4-hour period. Each turn requires a certain amount of strength, power, balance, rhythm, etc. to deal with the forces generated in every arc, to handle terrain changes and look good while doing it (don’t forget the endurance required to do that for 3 - 4 hours). All the turns have a different radius, with some larger and smaller arcs – which means the timing of the movements is faster or slower, more/less aggressive depending on the shape of the turn. Seems obvious, but you’re also wearing all your mountain gear which adds a significant amount of weight to the system. Are You Ready for a Full Day of Racing? Here’s the reality of trying to mimic those conditions in a training setting. Assume that a 225# squat was equal to the forces generated in each turn. You could prescribe that exercise alone for a training session (though it wouldn’t account for the individual leg movements that occur while adjusting for the size of the turn and terrain changes, but forget that aspect for second). Are you really going to gear up in your mountain wear, boots and all, do 40 squats every 20 minutes (5 minutes of which is for lift ride recovery!) and vary the timing of theses squats so that some are more explosive while others are much slower and deliberate? Don’t forget that you’re going to do this for 3 or 4 hours in the gym (and that’s just a ½ day!). Who has time for that? Doesn’t sound too practical either. What about if you want to mimic time spent in the moguls, trees or laps through the terrain park? 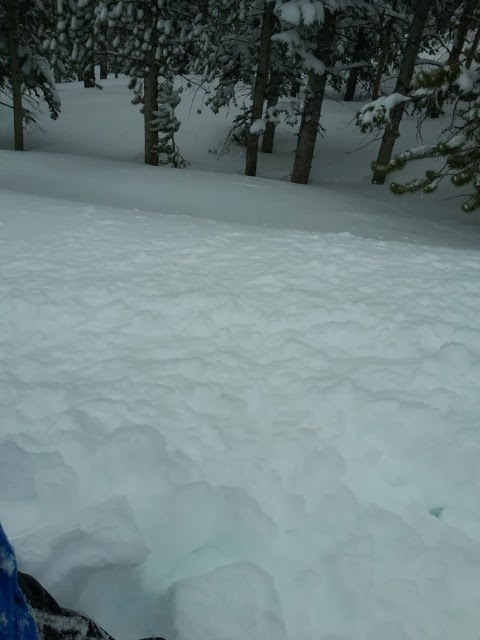 Wake Up to 13" on the Last Day of Your Trip? No Problem. Some might ask that if it’s impossible to duplicate the rigors of being on snow for a full day, why train in the off-season at all? My answer to them is “Do you want to make your whole season an acclimation period?” If you avoid training or participate in a less than appropriate training program you’ll show up next year in worse shape or at best just slightly less fit than last season. This guarantees a longer and more painful acclimation period, which you may never overcome. Besides never attaining that ‘mid-season/late-season’ form you can forget about achieving any goals you had in mind for skills improvement throughout the winter. Now for the good news - you can shorten the acclimation period and experience last year’s ‘late-season form’ early in the season this year as well as continue to improve and progress throughout the season. How? By participating in a well-designed off-snow (and on-snow) training program. The benefits of serious off-snow training go far beyond shortening the acclimation period. Overall Health - More Energy - Daily Stress Reduction - Improved Body Composition – Injury Reduction - are all byproducts of participating in a well-designed training program administered by an experienced Coach. Don’t forget being able to be on snow for every day of a 5-day vacation at your favorite mountain destination. Who wants to fizzle out after 2 days on a week-long trip to Colorado or worse a heli trip in AK? Shred it All Day Long! Day #1 – ½ day - Spend the first 45 – 60 minutes working on mobility and range of motion with exercises like pivot slips, flat base and edging movement drills. Also practice fore/aft motion and perform each activity regular and switch. Then ride top to bottom runs at a medium pace with medium to large radius turns the rest of the day. Mostly skidded or ‘scarved’ turns. Day #2 – ½ day – Same as Day #1. Add short radius turns and more carved turns to the mix. If you’re freestyle oriented, you can hit smaller jumps and jibs and practice basic tricks (straight airs, 50-50’s, etc.). Day #3 – ¾ day – 2 runs of mobility and range of motion exercises. Ride top to bottom runs at a medium pace with a variety of turn shapes and styles (skidded, scarved, carved). Do one or two slower mogul runs (blue slope) focusing on form and technique. Freestyle riders can start straight airs over medium jumps and spins and more difficult tricks on easy jibs and small jumps. Take a long lunch break. Day #4 – ¾ day – Same as Day #3. Ok to increase speed on top to bottom runs. Day #5 – ¾ day – Same as Day #4. If the snow conditions are good, do an extra run or two in the moguls and a few runs through the trees (moderate slopes – blues at the most). Do some drills on steeper terrain and start to add top to bottom runs on the more challenging slopes. 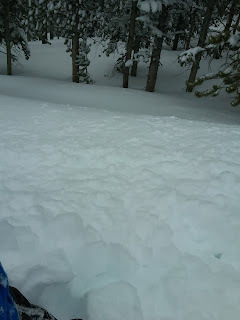 On freestyle terrain, start to do medium level jibs and larger jumps. Always work your way up from smaller features first. Take a normal lunch break. Day #6 – Full day – 1 run of mobility and range of motion exercises. Top to bottom runs on mainly blue and black slopes. Use a variety of groomed and natural condition slopes. Same goals as Day #5 for freestyle riders. Take a long lunch break. Day #7 – Full day – Same as Day #6. Ride the majority of your runs on more difficult terrain (again always progress from easier runs first). Take a normal lunch break. I didn’t include halfpipe as most resorts don’t have one built until much later in the season. Once you have access to one, you’ll need to go through a similar week of progression. Other than that, most riding preferences are addressed. 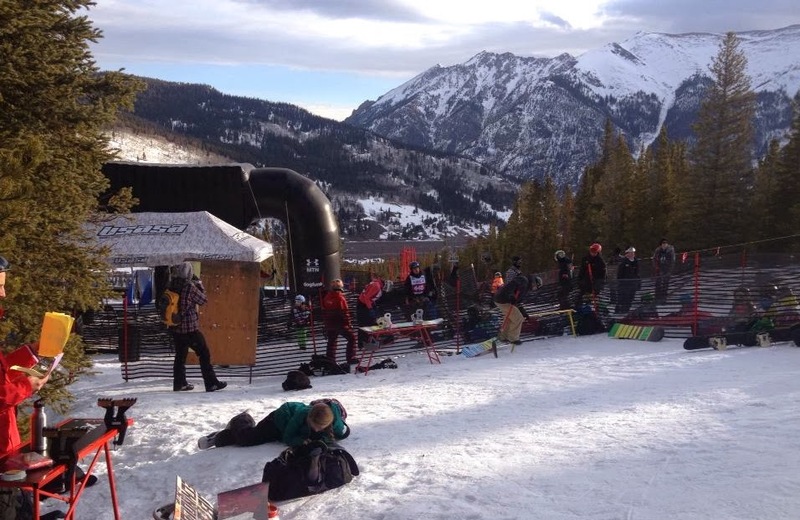 Racers and competitors can start their regular volume of on-snow training after this ramp-up period. If you’ve participated in a good off-season training program this is all the time you’ll need to acclimate. If you compete or do backcountry efforts, you may require another week of adjusting to the extra demands that come from intense race/freestyle practice sessions and more extended backcountry hiking trips. Good luck and think snow!